This month’s meeting is this week! We will be meeting on Wednesday, July 18th at Milhopper Library in meeting Room A at 7:00pm as usual. 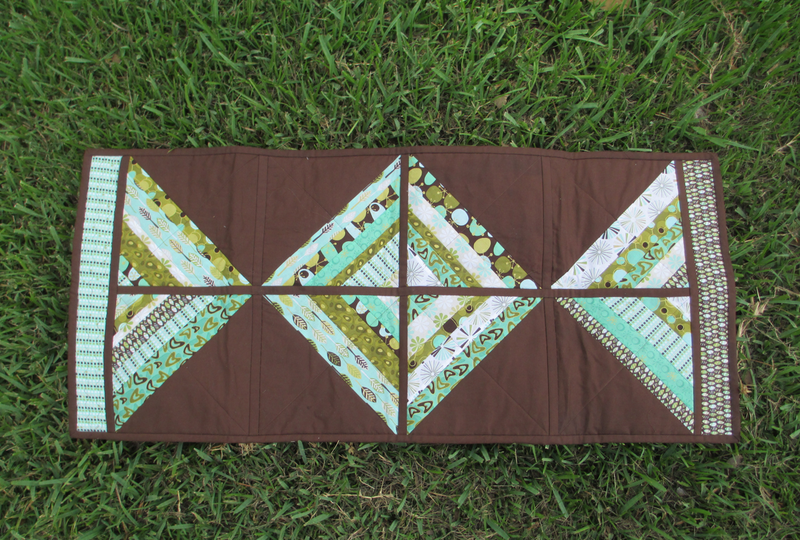 Our very own Nina will be giving a quilt-as-you-go demonstration similar to what we did in a previous workshop but this time you’ll see how you can put together various blocks with the sashing in between. Here are some samples for you to get an idea of how it looks. 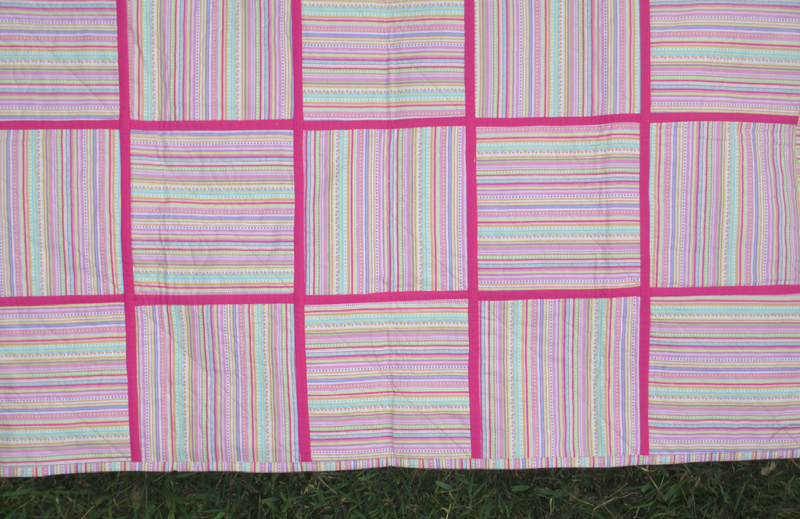 The finished quilt is just beautiful! 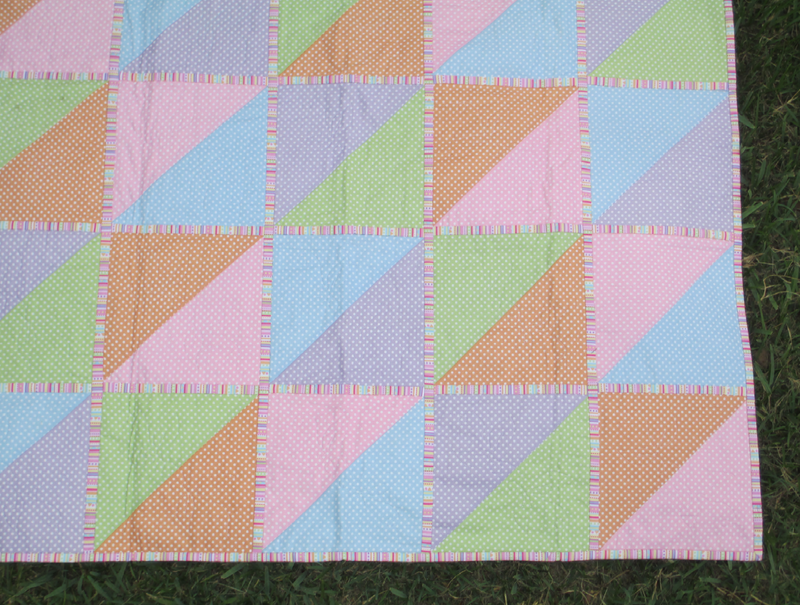 Come out on Wednesday night and learn how you too can do this… maybe your next quilt will be done with this technique. No need to bring any supplies. Nina will be demo-ing the technique for us but feel free to bring some pen and paper to take your own notes. Don’t forget to bring your latest projects for show-n-tell!